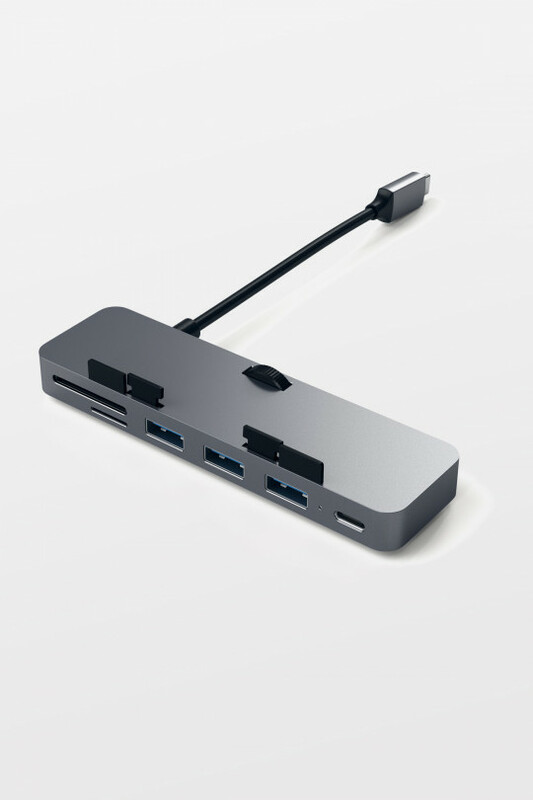 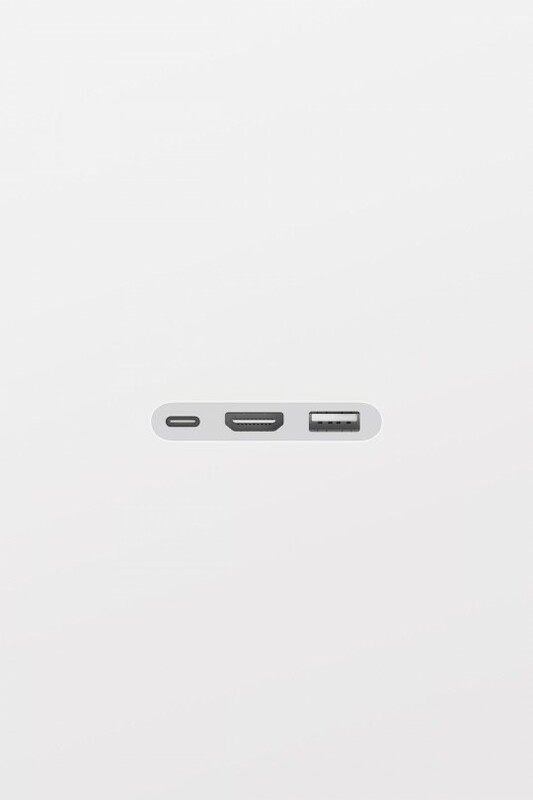 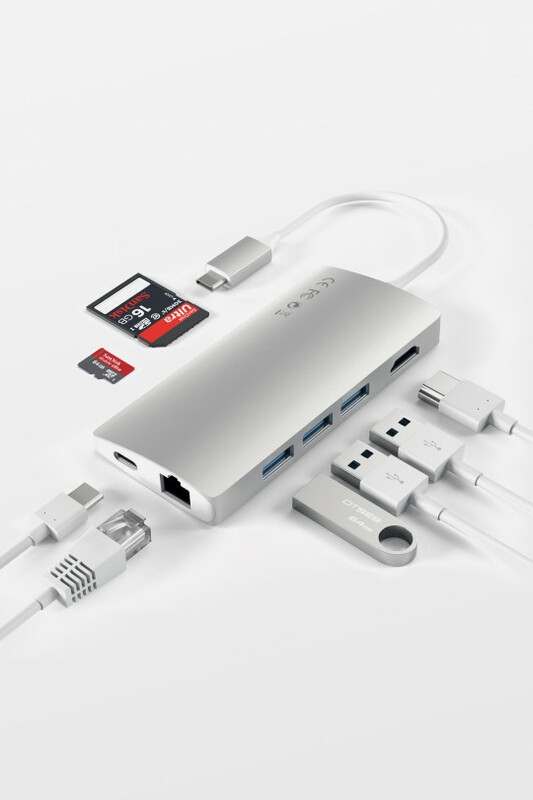 The USB-C to USB Adapter lets you connect iOS devices and many of your standard USB accessories to a MacBook with USB-C port or MacBook Pro with Thunderbolt 3 (USB-C) ports. 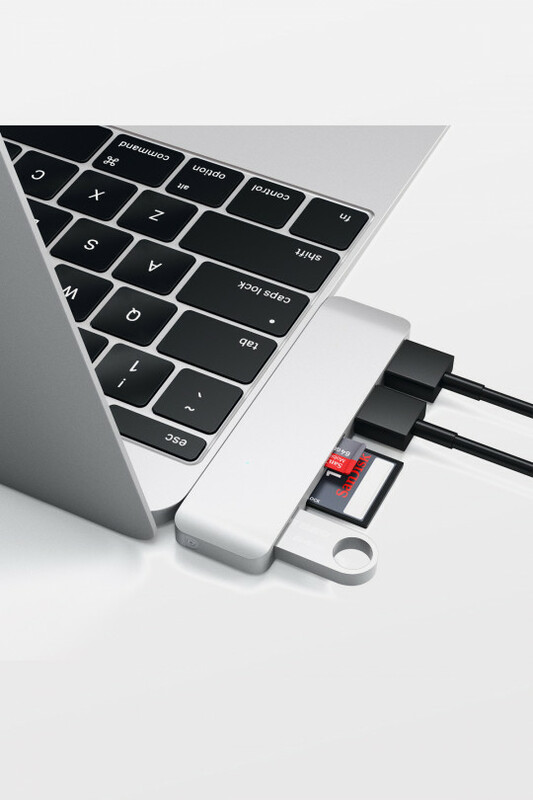 Plug the USB-C end of the adapter into the USB-C port on your MacBook or any Thunderbolt 3 (USB‑C) port on your MacBook Pro, and then connect your flash drive, camera or other standard USB device. 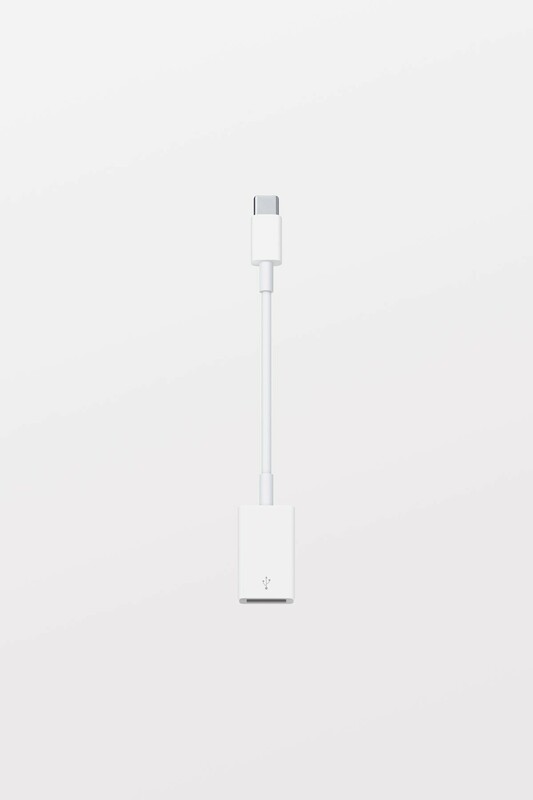 You can also connect a Lightning to USB cable to sync and charge your iPhone, iPad or iPod.